Do you want to become a successful businessman? 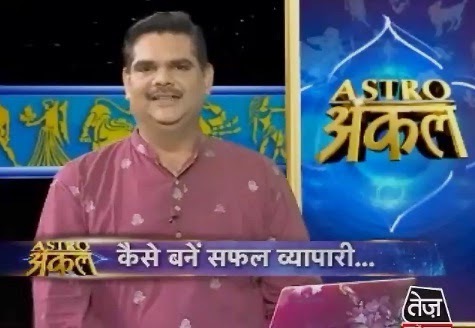 check if you can become a businessman or not, will you get success in business or not from your palmistry, astrology remedies. You can know by seeing lines in palms whether you become businessman or not. Palm and fingers should be equal size. You become good businessman. If there are knots on mountain of Saturn then you become good businessman. The portion of nail should be snub. Good businessman’s palm would be hard and broad. If your thumb is backward then you can do business. However it should be long. The mind line should come on mountain of Mars. If it comes downward then you should avoid doing business. You have to make Saturn-Mercury strong. You can wear 3 copper coins in throat. Keep 5 brass plates in your home. You can donate iron plates. You should clean worship place. You can chant “Om Sham Shaneshwaraye Namah”. You have to light lamp in the evening facing west side. You can serve cow and feed green grass. You can chant Adityahriday Strot or “Om Dhruni Suraya Namah”. You have to donate such food which is made from jaggery. You can also donate grams or mustard oil. Extra Remedy: Many times children understand such things late. In this situation you can give them shitlopaladi. You can also give them Amla and Brahami. They have to wear copper ringlet in thumb.